Want to travel to Latvia? 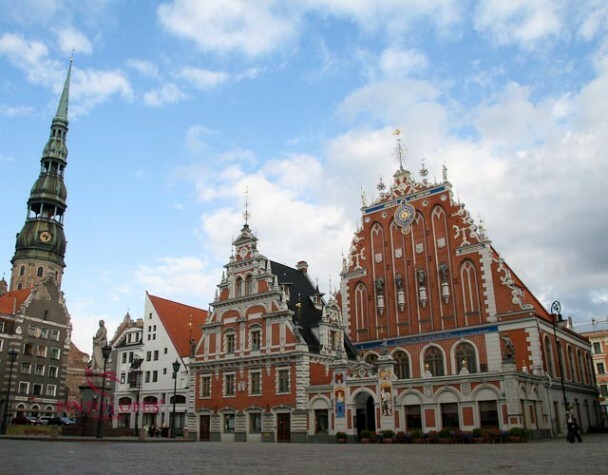 Here‘s some information about the country for you and you will find the Latvia travel ideas at the end of the page – scroll down to see the Tours to Latvia. Located in the middle of The Baltics Latvia has Estonia as its neighbour in the North and Lithuania – in the South. 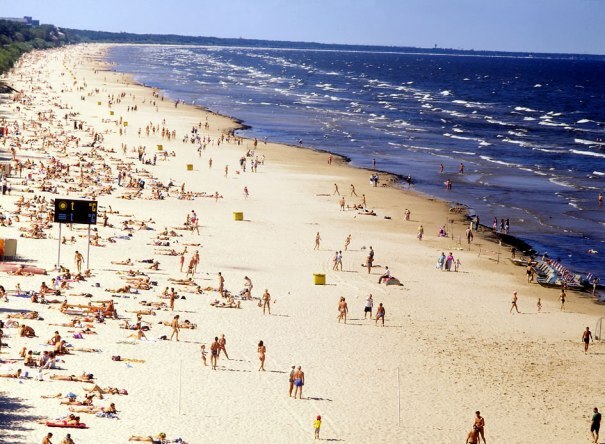 It also has borders with Russia and Belarus in the East and South-East, and 500 km of sandy beaches on the western part of the country along the Baltic Sea and its Gulf of Riga. The country has plenty of green forests and national parks which are perfect for an all day or afternoon hike observing Latvian nature. When it comes to traditions, Latvia is proud of its UNESCO-listed collection of folk songs and Song Festivals. TRAVELLING IN LATVIA. 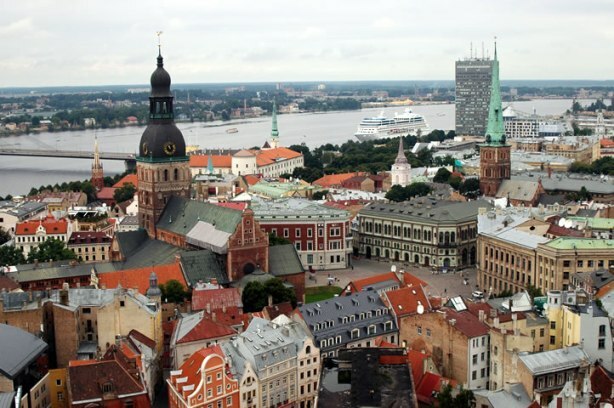 As a country that has been influenced by few other nations and many events throughout its history, Latvia has plenty of different historical and architectural sights worth seeing. 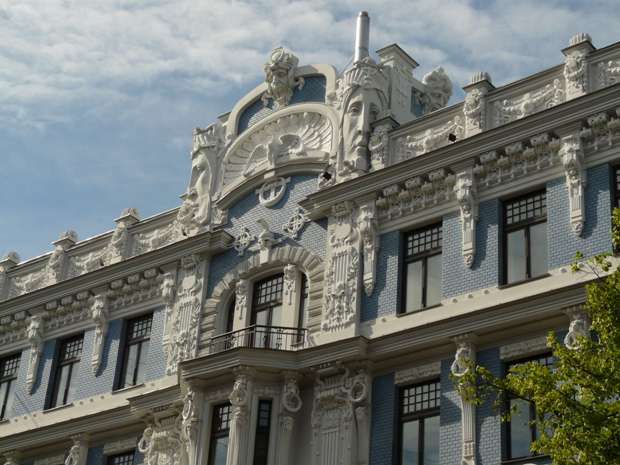 It is hard to imagine Latvia without its capital Riga filled with medieval buildings and Art Nouveau architecture. 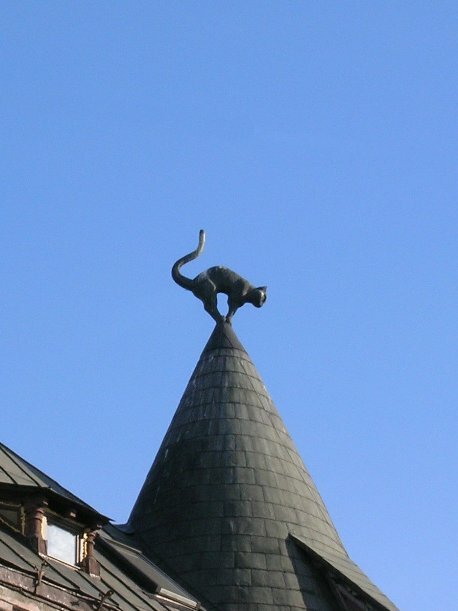 But at the same time places outside of Riga are just as worth going to. 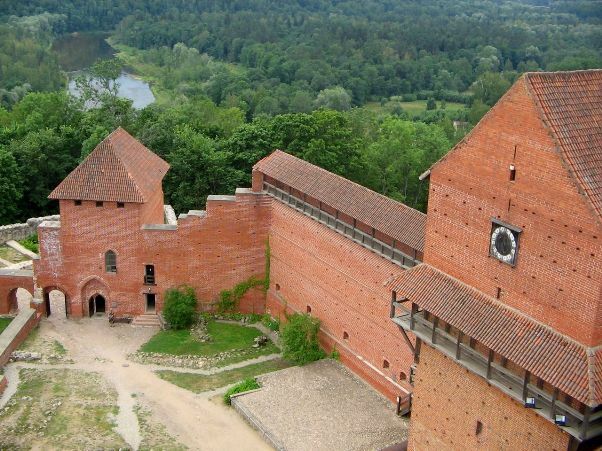 You will visit medieval Turaida castle and ruins of another castle in Sigulda when you are on your tour in Gauja National Park. 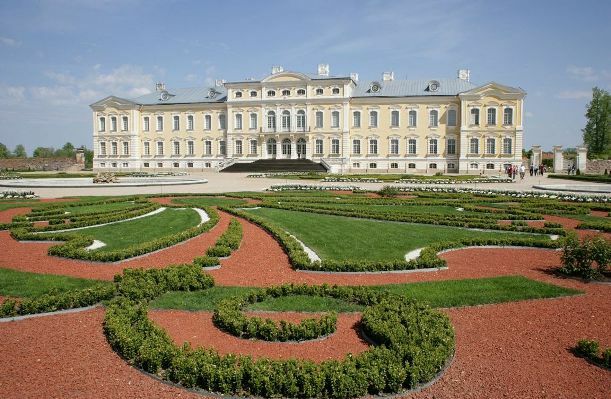 And you can take a tour to Rundale palace in the South of Latvia to see one of the most beautiful Baroque examples in The Baltics – the palace was built in the 18th century as a summer residence for a Duke of Courland and has an amazing French garden right next to it. Latvia also has a lot to offer if you are interested in military heritage - starting from medieval fortifications, or 18th and 19th century fortresses, and going to the more recent sites of the World Wars will introduce you to the diverse history of Latvia. Latvia is easy to reach by plane from anywhere in Europe and the rest of the world. Travel distances within the country and to/from other Baltic States are short and convenient. Scroll down to find the tours to Latvia!